Peloponnesian War was one of prominent wars in ancient Greek. During the Peloponnesian War which occurred in 431 and 404 BC, the principal enemy of Sparta was Athens. Sparta won the battle even though it cost a lot of lives. Find out facts about Athens here. Battle of Leuctra took place in 371 BC. Thebes defeated Sparta during the battle. It was an important event which made Sparta’s dominance in Greece ended. Even though the Sparta was defeated, it still gained the political independence. But it had to follow the rules of Romans after Greece was conquered in 146 BC. The serious decline of Sparta was seen during the middle Ages. There were many Spartans who decided to leave the region and stayed in Mystras. If you are interested to check the modern Sparta, you can go to Laconia. It serves as the capital of Greek regional unit. Laconia is also used as prominent place to process the valuable goods such as olives and citrus. 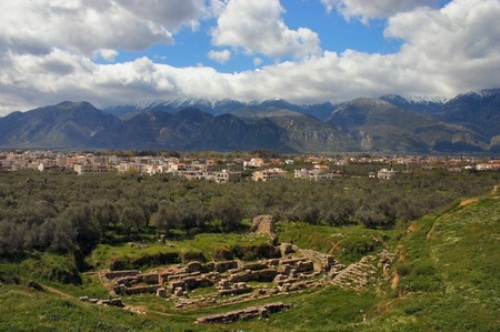 Sparta is considered as a unique city state in Greece. The people who lived in Sparta focused their life more on the military training. There is no need to wonder that the Spartans excelled more during the wars and battle. Get facts about Greece here. Let’s find the classification of inhabitants in Sparta. 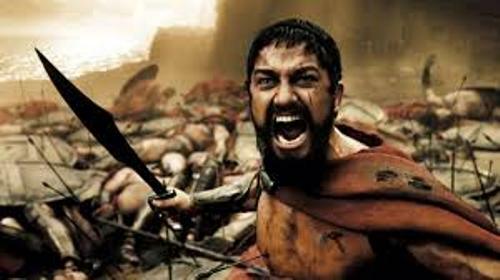 The people who got the full rights in Sparta were the Spartan citizens. Other inhabitants in Sparta included the non Spartan fee men, yet they were raised as Spartans. These people were called mothakes. The freedmen were called perioikoi. The enslaved non Spartan people and state owned serfs were the helots. 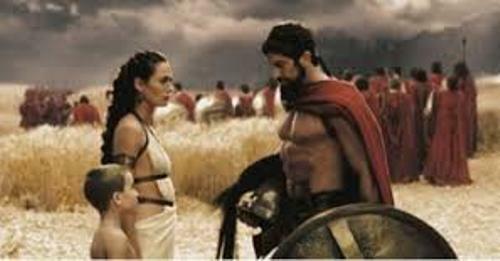 The women in Sparta had great equality with men. The women also earned more rights in Sparta. 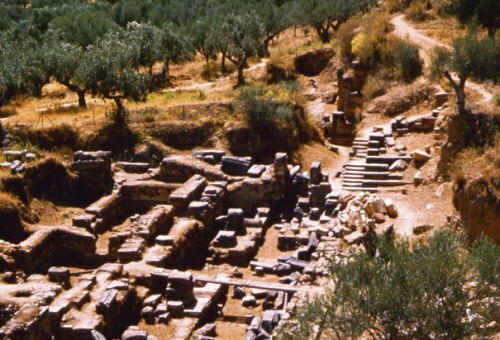 During the golden age of Sparta, the city state was inhabited by 20,000 until 35,000 free people in 500 BC. Do you enjoy reading facts about Sparta?